In 2015 it was decided that TravAct in Coolock was better placed to provide direct youthwork and so in that year Pavee Point’s Youth Team transferred to TravAct, Coolock Tel: 01-8486515. 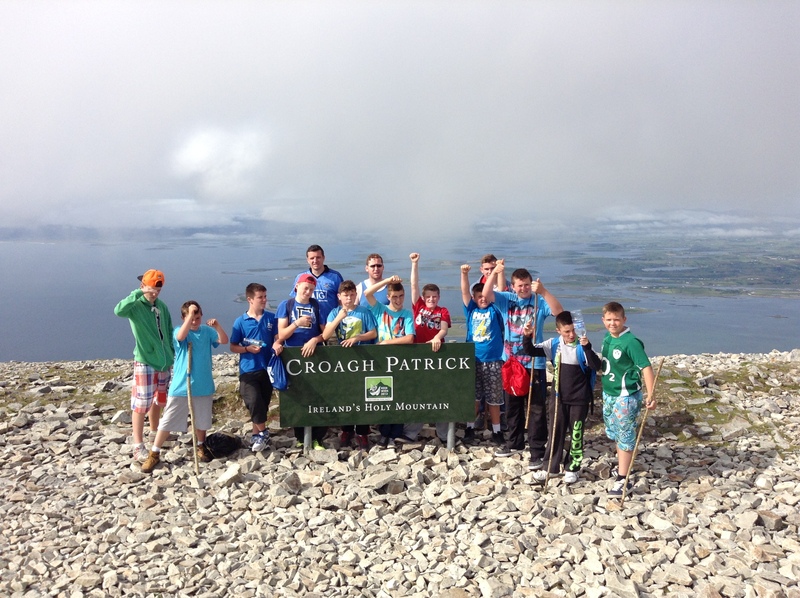 P avee Point Traveller Youth Work programme was one of the first established Traveller specific youth services in Ireland. It operated over 20 years and was based in North Dublin in the areas of Finglas and Coolock. The work entailed working with young Traveller men and women through the Critical Social Education model of youth work. 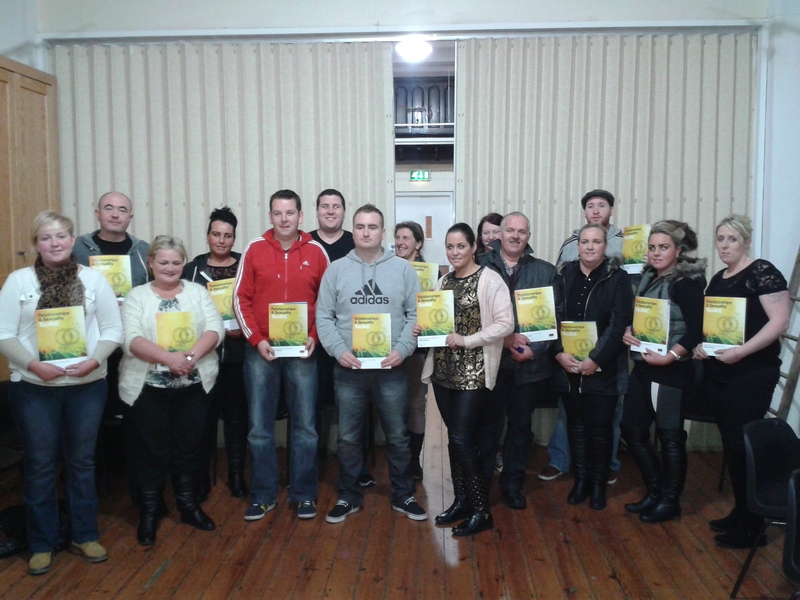 Over the years Pavee Point developed an approach to youthwork that was delivered through three methods. Firstly we conducted outreach work, which looks at encouraging young Travellers to integrate in regional youth work services in each catchment area, as well as informing Traveller young people a bout what our own programme could offer them. Secondly through detached work, which meets young people where they are and within their physical environment. In this way the youthwork programme gets a better understanding of the issues facing young Travellers and hears first hand about their lived experiences. 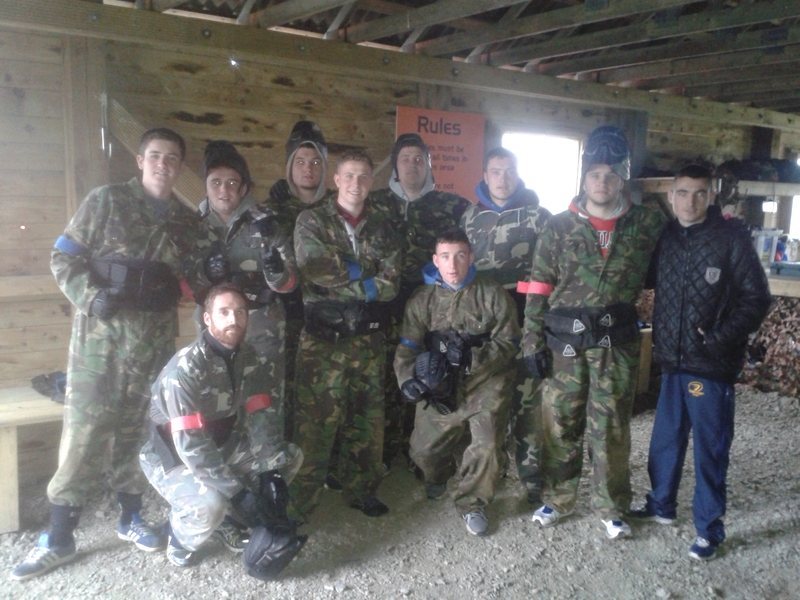 Thirdly we worked through centre based activities at a dedicated premises. Each of the methods is focused on a fun, interactive and fulfilling experience which allows the young people to analyse their lived experiences and looks to provide the conditions for the participants to collectively engage in a process of challenging the inequalities they encounter. According to the All-Ireland Traveller Health Study (2010) there are approximately 36,224 Travellers in the south of Ireland, 42 % of which are under 15 years of age. Among the general public 21% are under 15. Furthermore 63% of Traveller population is under 25 compared with only 35% of the general public. Recently in Ireland, the unemployment rate amongst the population dominated media columns. In 2014, 29% of 15-29 year olds are unemployed, well above the EU average of 15.4%. So how do young Travellers fair in comparison with these statistics? Astonishingly 84.3% of Travellers, (a huge percentage of which are under 25 years of age) are faced with unemployment. 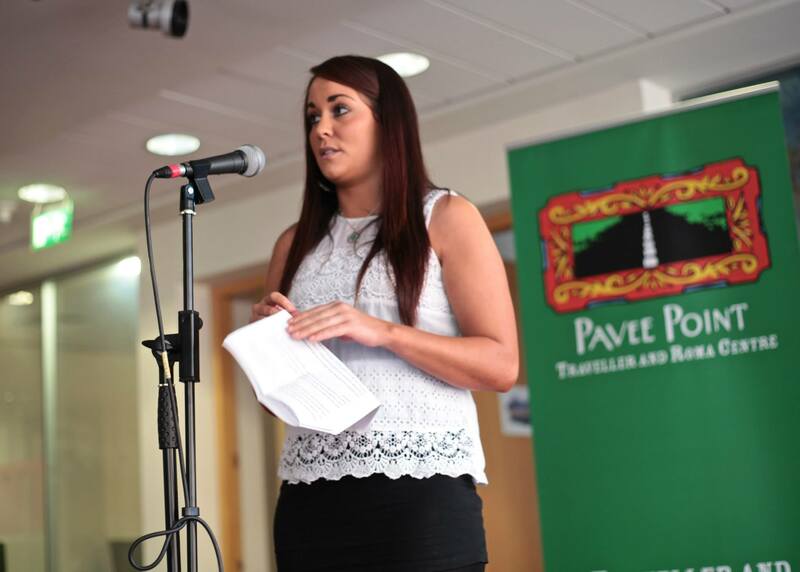 In 2014, Pavee Point’s youthwork team developed a Relationship and Sexuality Training resource, delivering training to youth workers and service providers from Wicklow Travellers Group, Traveller Visibility Group Cork, Kilkenny Traveller Community Movement and Sligo Traveller Support Group. 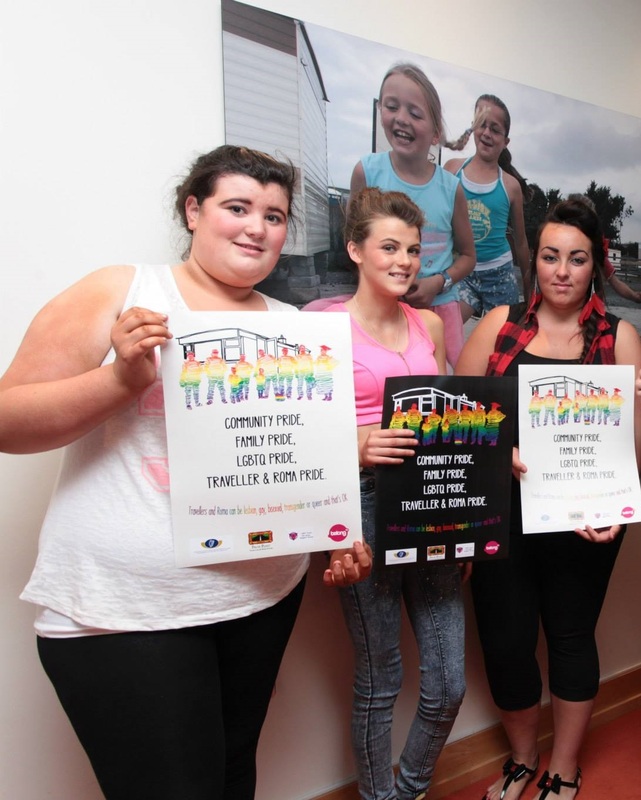 Our youthwork programme also invested a lot of time and support for furthering LGBTQ awareness and rights, playing a pivotal role in the development of the first Traveller and Roma specific LGBTQ poster in partnership with BeLonGTo Youth Services and the LGBT Pavee Forum in 2014. 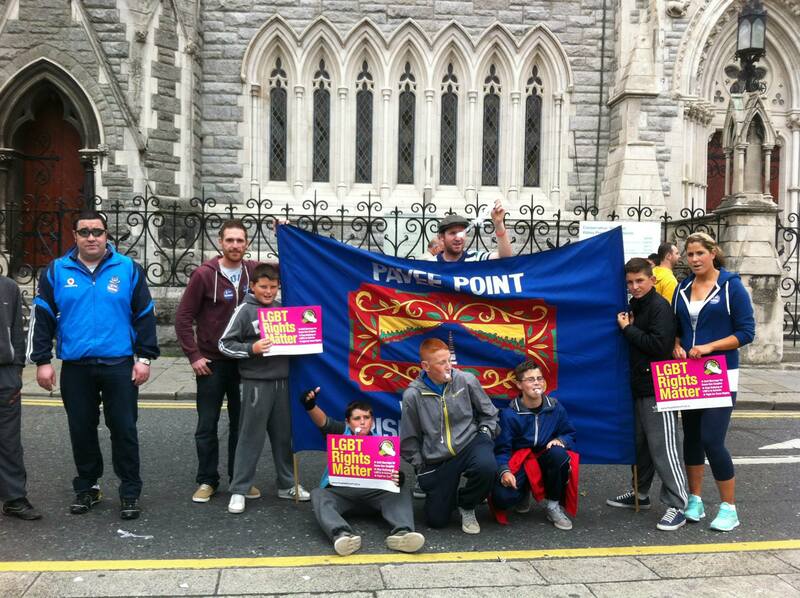 Youth groups from Pavee Point have also marched in Dublin Pride for a number of years. You can listen to some audio of the poster development process with input from young people here. In the latter years our youth groups produced a number of videos targeting young Travellers and drawing attention to Traveller culture. 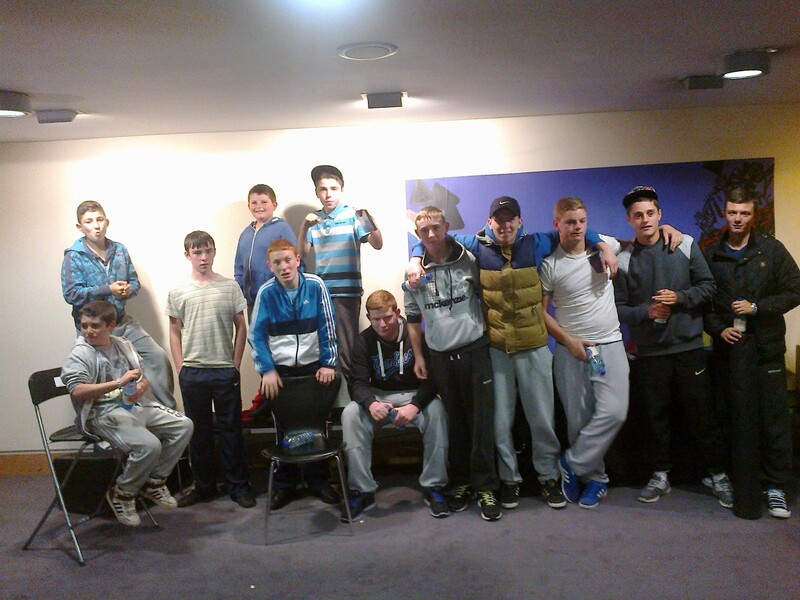 In 2013, as part of the Reel Youth film festival, youth groups created ‘The Positive Twist of Ally’, a video focusing on boxing and self harm, promoting positive mental health and support services. This video was produced to draw attention to the difficulty of accessing basic services for some Travellers, as part of One World Week in 2014.